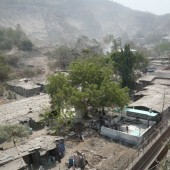 Members of the Projects Office and students from the Architecture school at the Cass have been collaborating with stone quarry worker communities and the Navi Mumbai based NGO Association for Rural People’s Health and Educational Needs (ARPHEN) on a community classrooms project since 2008. 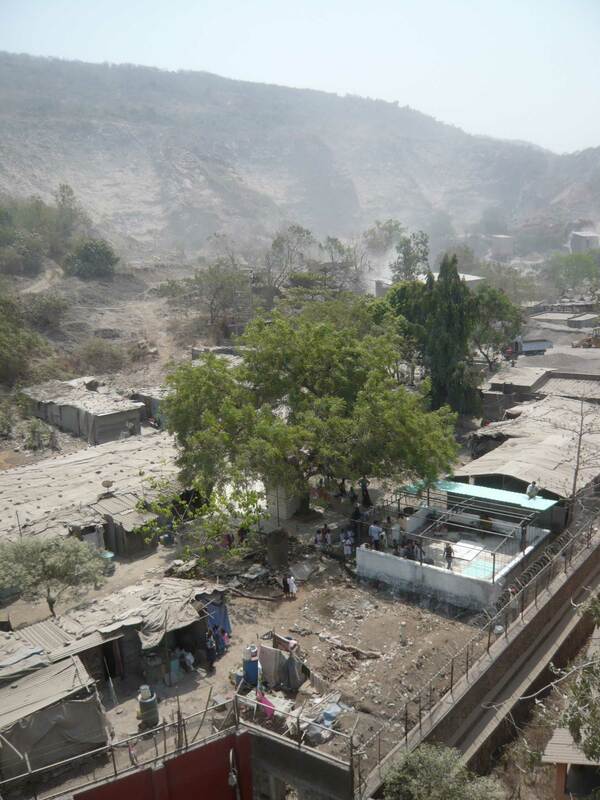 The first quarry classroom for children’s bridge classes was constructed by students, volunteers, a local contractor and the stone quarry worker community at Baban Seth quarry in March/April 2009 over a 7 week period. 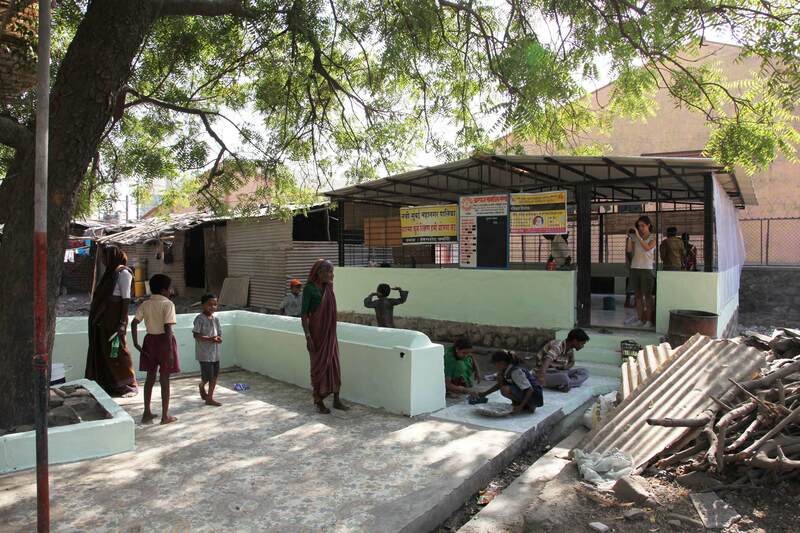 Since its completion, ARPHEN have managed to secure funding to continue paying teachers’ salaries from local industries such as Hindustan Cola. The quarry classroom has enabled more children to participate in ARPHEN’s bridge classes, allowing more children to be accepted into the state educational system. 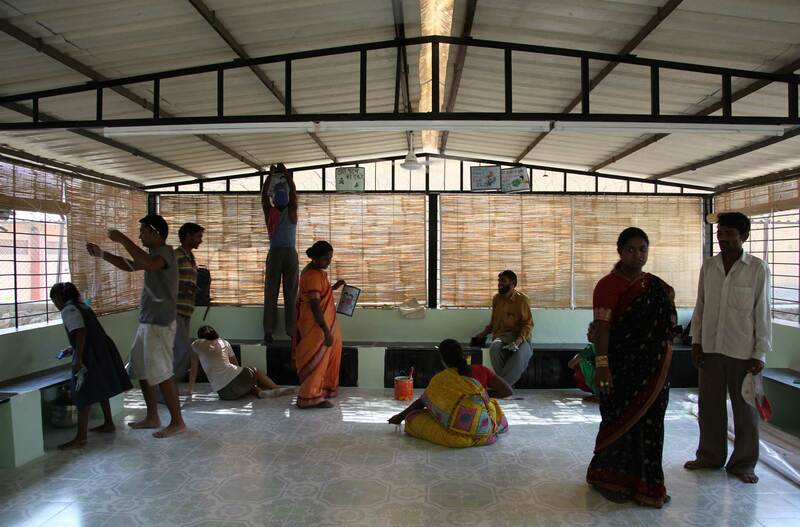 In March 2010, students returned to make improvments to the classroom including installation of fans, lighting, sun and monsoon shades and tiled flooring, connecting the building to the adjacent temple site. 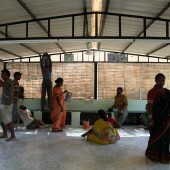 As a community building, the classroom has hosted wedding ceremonies and village festivities, creating a new central identity for the settlements.